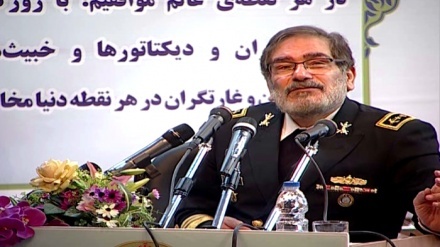 The Seminar of Peace, Stability and Sustainable Security in Light of Defense Cooperation kicked off in Tehran on Monday with an inaugural speech to be delivered by Secretary of Iran's Supreme National Security Council (SNSC) Ali Shamkhani. 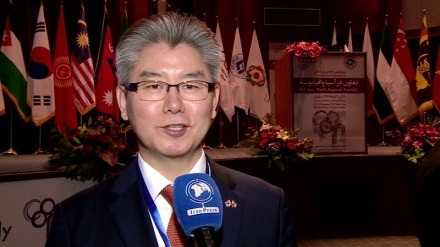 Iran Press/Iran news: During the day-long event, political, defense and security officials from Asian and European countries express their viewpoints about regional security, terrorism, extremism and the adverse consequences of foreign interference in the internal affairs of countries in the region. 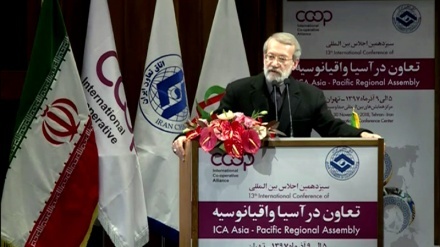 According to Iran Press, the discussions is held in specialist panels focusing on ways to manage regional crises with an emphasis on the necessity to put an end to the US and Israeli regime's interference in the region, prevent arms sales among regional countries, the emergence of a new generation of violent dictators in the region and its adverse effects on talks aimed to restore peace to the region. The participants also exchange views about ways to fight extremist groups and their allies, security threats emanating from the spread of extremist and Takfiri ideologies in the region and across the world, and the role of diplomacy in settling regional woes.